The South Korean firms had recalled nearly 1.7 million vehicles in 2015 and 2017 in the United States citing an engine failure. U.S. prosecutors are investigating if Hyundai Motor and affiliate Kia Motors' vehicle recalls over engine defects were conducted properly, according to a person with knowledge of the matter and documents reviewed by Reuters. The South Korean firms, together the world's No.5 automaker, recalled nearly 1.7 million vehicles in 2015 and 2017 in the United States in one of their biggest recalls in the country, citing an engine failure that increases the risk of a crash. The U.S. Attorney's Office for the Southern District of New York (SDNY), part of the U.S. Department of Justice (DoJ), has launched a criminal investigation, the person told Reuters. It remains to be seen whether the probe will lead to charges, the person added. If criminal charges are filed, it could lead to hefty fines for Hyundai and Kia. The DoJ is coordinating with the U.S. transport regulator, National Highway Traffic Safety Administration (NHTSA), on the investigation, the person said, asking not to be identified as the matter is confidential. Nicole Navas Oxman, a DoJ spokeswoman, declined to comment. "The Justice Department generally does not confirm, deny or otherwise comment on the existence or non-existence of an investigation," she said in an emailed statement to Reuters. The United States has previously investigated and imposed strict penalties on other automakers such as Toyota Motor and Volkswagen AG. In 2017, a U.S. judge dismissed a criminal charge against Toyota after it completed three years of monitoring under a $1.2 billion settlement in which it admitted to misleading the public about sudden unintended acceleration in its vehicles. The settlement was the largest penalty levied by the United States on an auto company until Volkswagen admitted to diesel emissions fraud and paid $4.3 billion in fines in 2017. Apart from the SDNY probe, Hyundai and Kia are also the subject of an investigation by NHTSA into whether their recalls covered enough vehicles and were conducted in a timely manner. NHTSA has "active" investigations into engine issues related to certain Hyundai and Kia vehicles, the regulator told Reuters. "These investigations are ongoing - no final conclusions have been reached," it added. Hyundai declined to comment on the SDNY probe. An investigation by U.S. prosecutors will add to Hyundai and Kia's woes at a time when they are grappling with sluggish sales in the United States and China. The pair have already set aside roughly 1 trillion won ($885 million) in 2017 and 2018 to cover costs mainly stemming from recalls over engine problems. In the United States, Hyundai recalled 470,000 Sonata sedans in 2015 due to the failure of "Theta II" engines. In 2017, it expanded its U.S. recall to 572,000 Sonata and Santa Fe sport utility vehicles, citing the same engine issue, the NHTSA said. 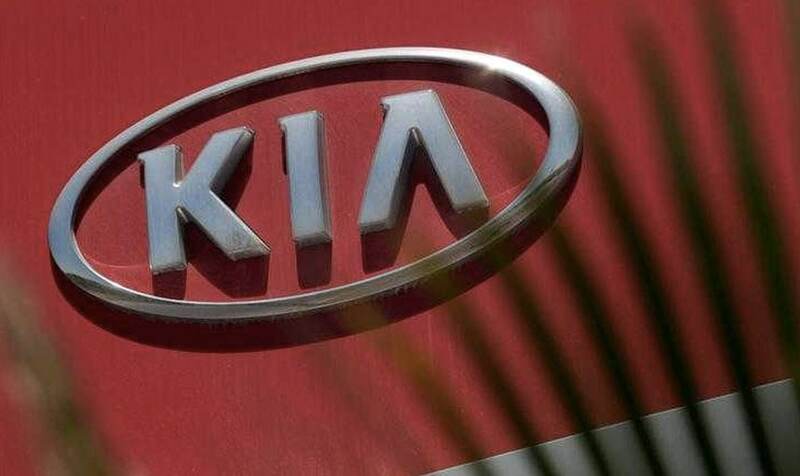 Kia also recalled 618,160 Optima, Sorento and Sportage vehicles which use the same engine in the United States. However, Kim Gwang-ho, an engineer at Hyundai and a company veteran of 26 years, told NHTSA that the companies should have recalled more vehicles in 2015, citing an internal report.